Captain Kangaroo, a children's television show, starring Bob Keeshan, began its 29-year run in 1955. The Mickey Mouse Club premiered the same day. 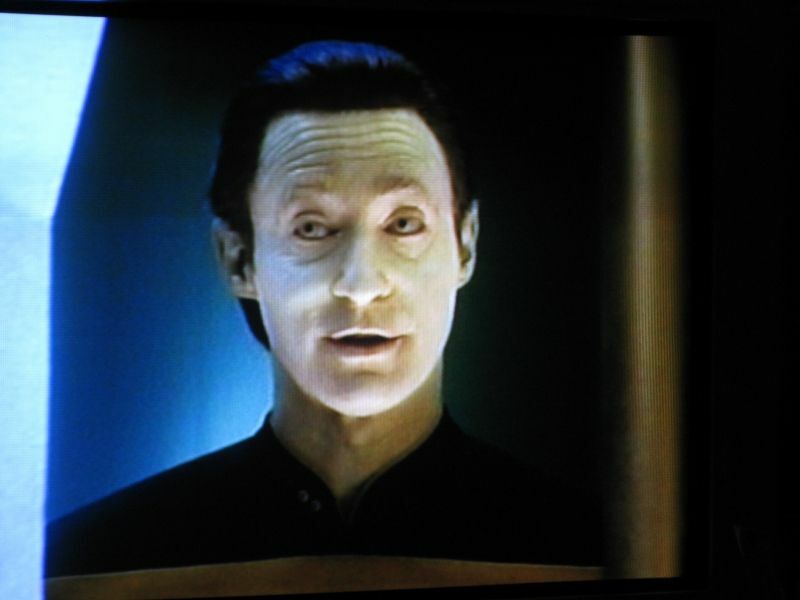 Data is an android, and one of the main characters from Star Trek: The Next Generation. He has no emotion chip, and therefore cannot feel any emotions. 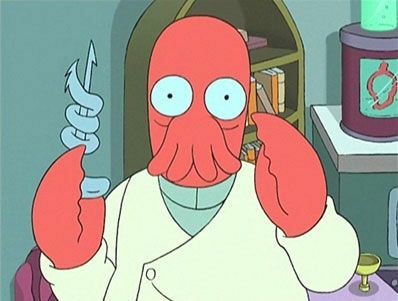 Doctor Zoidberg is an Alien from the planet Decapod 10 in the animated TV show Futurama. He is the doctor for the interstellar shipping company, Planet Express. The Mean World Syndrome showed that children who watch a lot of violence on TV are more likely to believe that the world is more violent than in reality. 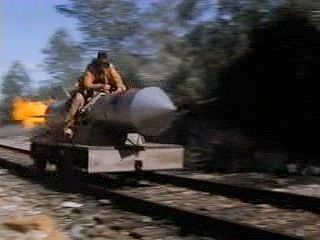 MythBusters is a awesome Discovery Channel TV show where Adam Savage and Jamie Hyneman put age old myths to the test. They don't just tell the myths. Techno babble is science fiction none-sense dialogue. Fiction authors make this stuff up so their stories sound technologically advanced and futuristic. The Coming Thing is Brisco County Jr.'s pursuit of the next big technological breakthrough at the turn of the century and a recurring theme throughout the show. X-Files is a science fiction television show starring David Duchovny and Gillian Anderson as characters Fox Mulder and Dana Scully that ran from 1993 to 2002.